Urban Touch Carnival Group formed in 2007 and is based in Hackney East London. 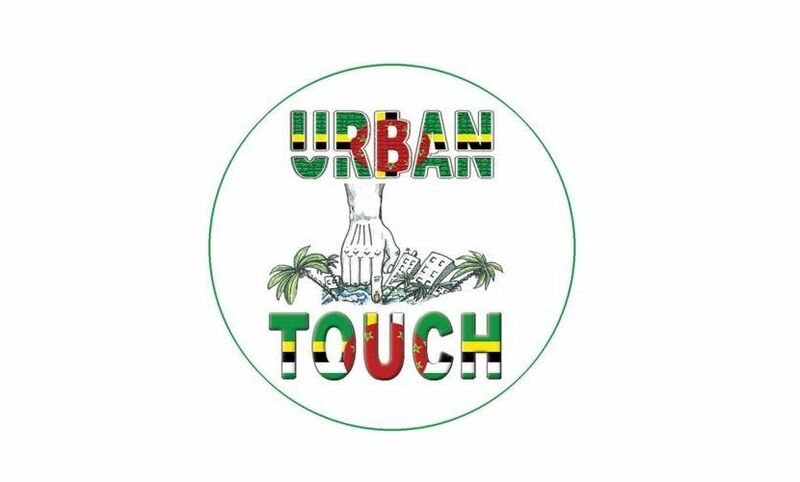 Urban Touch was primarily formed by a group of people who shared a common interest in the local community. We wanted to address some of the issues faced by the local community such as Anti Social Behaviour, Crime and the relationship between young people, adults and the older generation. Whilst at the same time celebrating the Caribbean Arts. We encourage young people to make positive contributions to the community they live in and dismiss some of the myths associated with young people. We empower young people to make the right choices in the environment in which they live in. We involve our young people in all stages of the Carnival preparation process, from deciding on a theme, to creating music for dance routines and deciding on promotional campaigns. Urban Touch is not just a mas band, we educate our young people about the Caribbean Arts and encourage them to utilise and develop their skills in all that we do. Urban Touch brings the whole community together, whilst concentrating on the development of our young people. We are inclusive, we encourage people from all ages and backgrounds to join us. But most of all, we are a family. 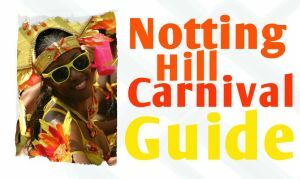 This year, being the 50th year of the Notting Hill Carnival, we thought that it was even more important to have a theme to celebrate us as one. Having watched the success of our Men’s, Women’s and U19s Twenty20 cricket teams, we thought it apt to celebrate their successes through our costumes. This year we chose our theme to be ‘Champions’, because that is what they are, that is what we are. The success of the cricket teams showed us what we are capable of when the Caribbean islands come together as one nation. We chose to use maroon as our base colour as it is the colour that our cricketers wear. We included gold in our costume to signify prosperity, winning, riches. We also incorporated white to represent purity and peace. All this together led us to the creation of our motto for this year and represents what we believe. United we Wuk, Divided we Bruk. For all information on Mas costume prices or to get involved please contact Urban Touch Band.